"It creates an almost sacred moment or experience for listeners," cellist Dale Henderson told Luke Taylor in an interview about Bach in the Subways: Henderson's project to bring the music of Bach to public transit platforms around the world. Bach in the Subways has taken place on the composer's birthday for each of the past several years, and now Henderson himself is heading out on a tour that will have him performing every one of Bach's compositions for cello. Today, Henderson is performing Bach's cello suites at DePauw University in Indiana; he'll next travel to Bloedel Reserve in Seattle, where on Sept. 4 he and pianist William Chapman Nyaho will play Bach's sonatas for viola da gamba and harpsichord. 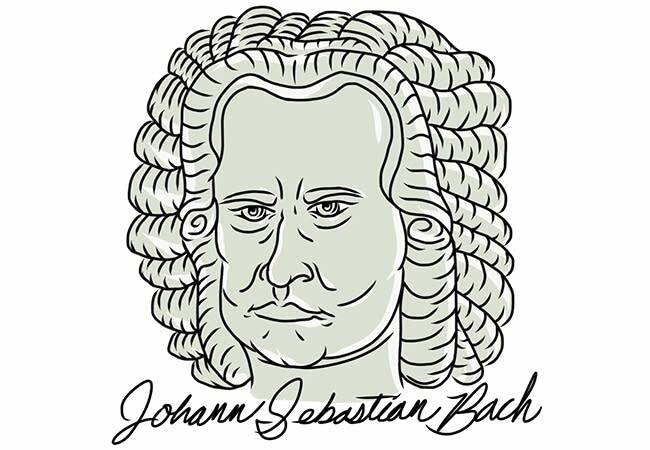 "So much of classical music and Bach especially has this magic power to transcend all the usual human divisions," said Henderson in a press release. "It brings people together by moving the souls of everyone who's there hearing it. The spirit behind 'Bach in the Subways' was always to connect as many people as possible to this incredible music. With the complete Bach cello cycle I'm approaching the same goal from a new perspective."